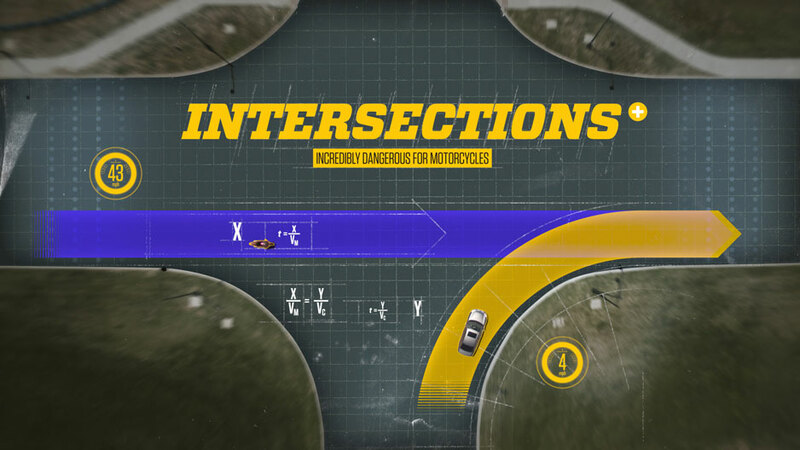 From rain and wind to potholes and loose gravel, motorcyclists face many dangers on the road. 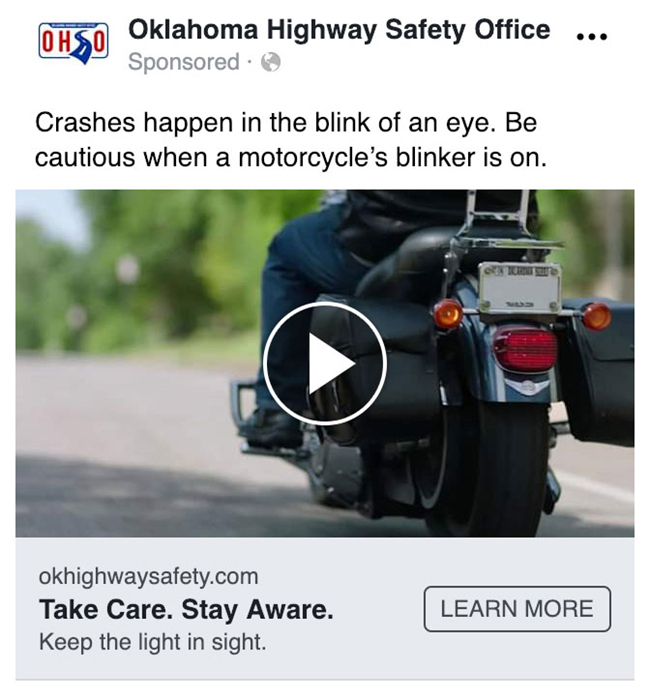 But their biggest threat? 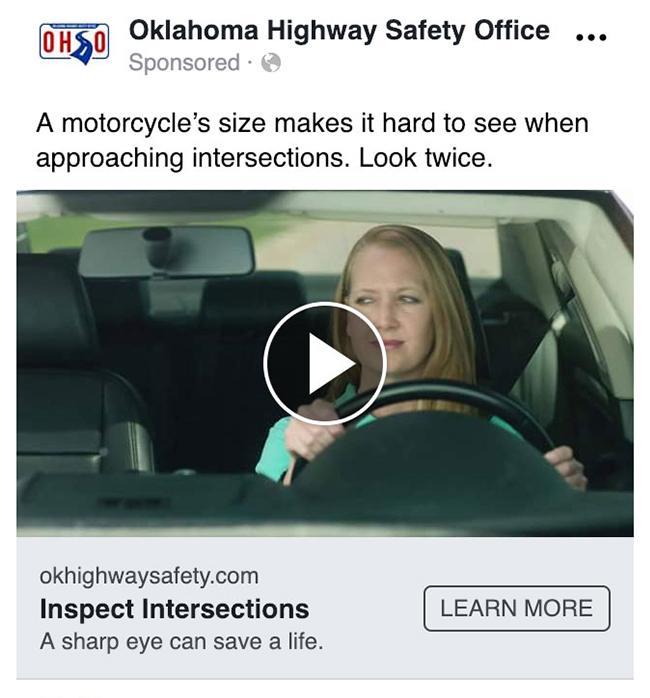 Other drivers. 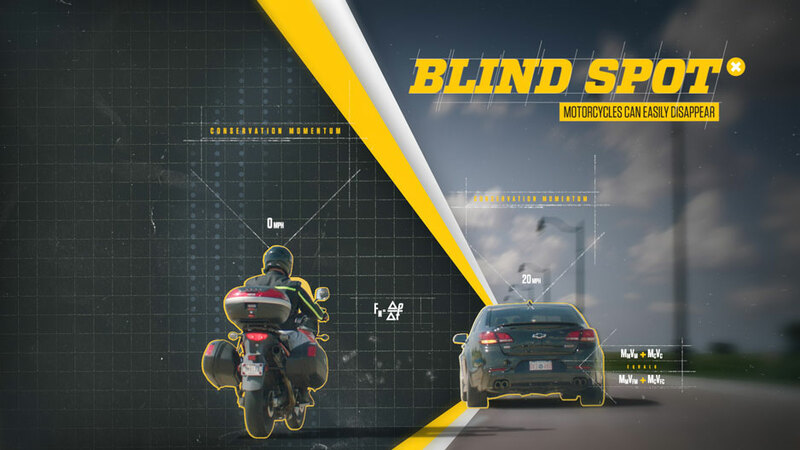 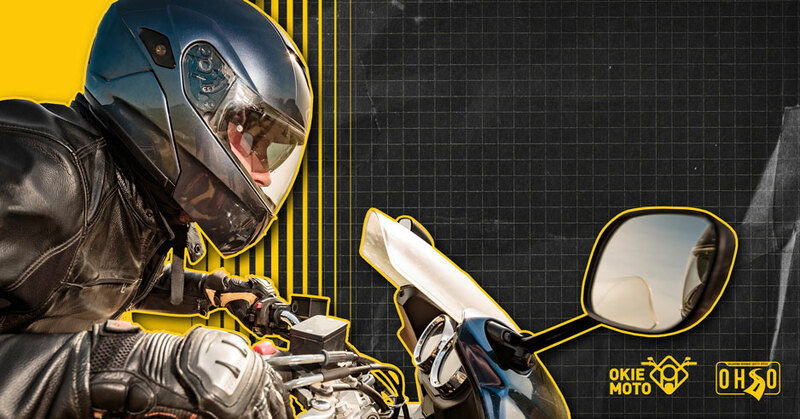 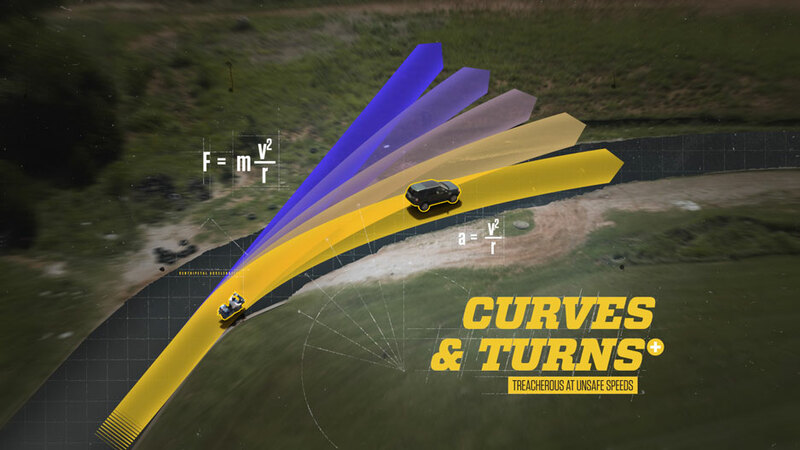 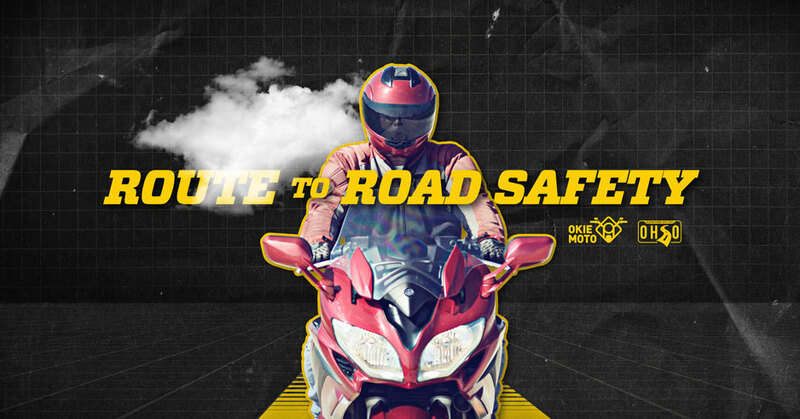 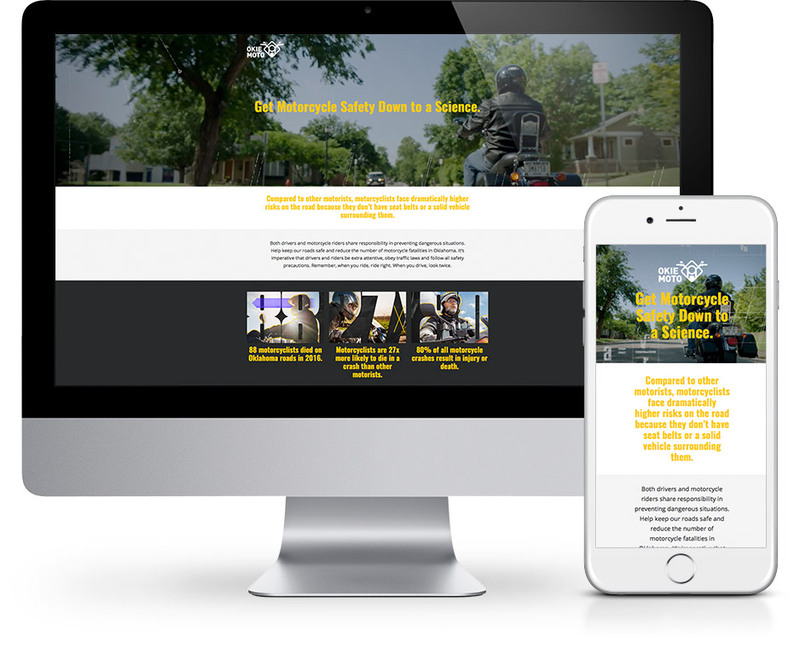 To keep our roads safe and reduce the number of motorcycle fatalities in Oklahoma, we helped the Oklahoma Highway Safety Office educate drivers and riders on the science behind motorcycle safety with this highly integrated campaign.